​AC Milan are believed to have revived their interest in signing Manchester United midfielder Marouane Fellaini, and are rumoured to be considering a January transfer window move for the player. The 31-year-old signed a new contract with the Red Devils last summer, which runs until the end of next season. While the player still remains on the fringes at United, and has started just six Premier League matches for the club this season. he has proved a useful weapon for his side in the past, coming off the bench to cause havoc in the penalty area at set-pieces. According to the Daily Mail, ​AC Milan look to reignite their interest in ​Fellaini this month, with the Belgian bulldozer looking to be even less likely to start matches under Ole Gunnar Solskjær than he was during the reign of José Mourinho. The Rossoneri are currently fifth in Serie A, and are looking to bolster their ranks in an attempt to secure Champions League qualification. 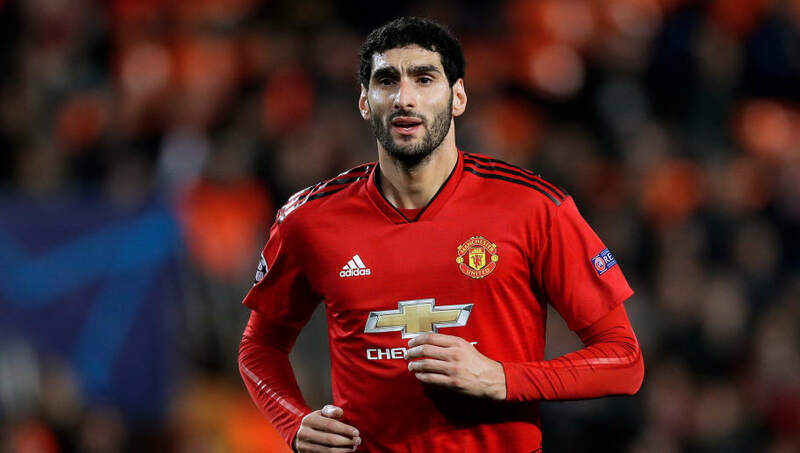 With the likes of Ander Herrera, Paul Pogba and Nemanja Matić all ahead of him in the pecking order, Fellaini could well be deemed surplus to requirements by the ​Red Devils. Arguably, however, it could be contended that the former Everton man isn't particularly fazed by his limited role at the club, and may opt to see out his contract with the ​Premier League side. In other news, ​United are rumoured to be plotting a shock move for England manager Gareth Southgate, should they fail in their attempts to lure Mauricio Pochettino away from Spurs. The Three Lions coach became a national treasure last summer after guiding his side to the World Cup 2018, and may struggle to turn down a move to one of the nation's biggest clubs.